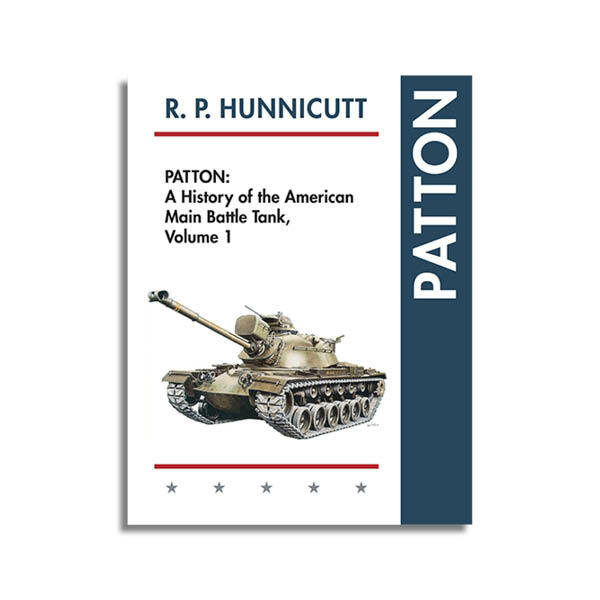 Echo Point Books has released reprints of R. P. Hunnicutt’s books “Patton” and “Half-Track.” Earlier this year they also released reprint editions of “Stuart” and “Sherman” by Hunnicutt. Unlike the Stuart and Sherman books which are priced at $69.95 softcover and 499.95 hardcover, the Patton book is $59.95/$79.95 while the Half-Track book is $39.95/$49.95. Reviews of these reprints have generally been mixed, with purchasers commenting that the paper quality is not the high quality glossy paper found in the original editions. It has also been noted that these reprints appear to be based on scans of the original works. According to ‘The Chieftain” Nicholas Moran, the publisher will be changing their printing mechanism for future print runs.